Many patients want to achieve a smile with non-invasive treatments. The practice of William Forero DMD, PA offers dental veneers as a solution to your cosmetic needs. 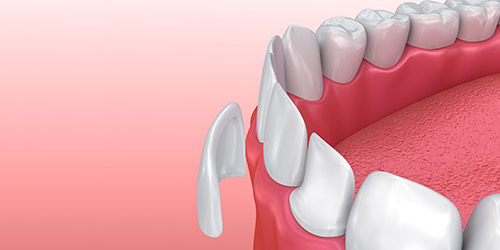 Dental veneers are often an effective way to enhance the appearance of your smile. In fact, many celebrities use dental veneers to achieve “Hollywood” smiles! Give us a call today at 954-752-4901 to schedule your appointment with one of our dentists and to learn more about dental veneers in Coral Springs, Florida.